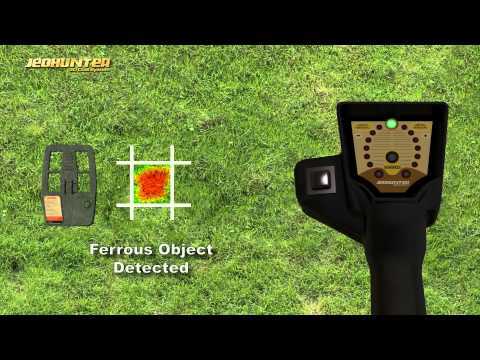 The NEW Jeohunter 3D Dual System allows you to see your finds as you detect them in the soil. 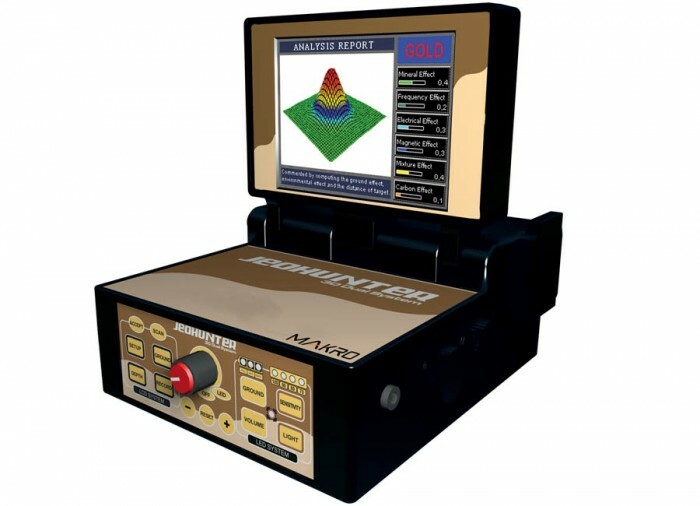 The full-color, 3D image shows you a real-time analysis of the shape, depth, size, and type of object your are detecting. 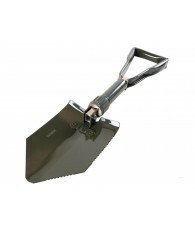 The Jeohunter features a simple-to-use menu to locate large or small targets with ease in difficult soil at extreme depths. 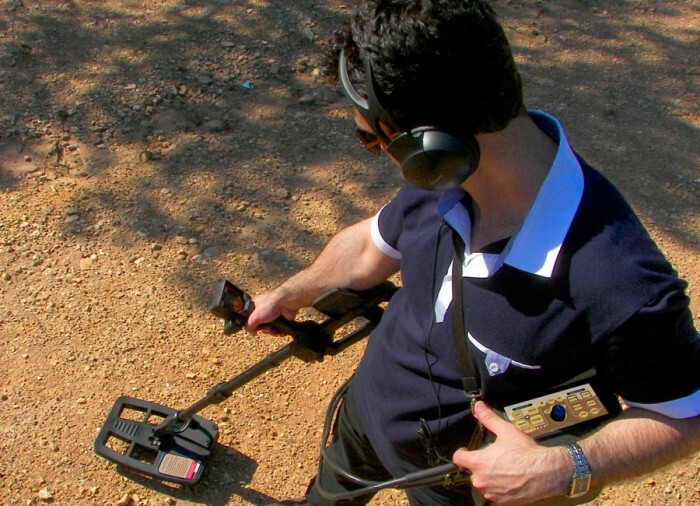 Whether you are an amateur or a professional treasure hunter, the Nokta | Makro Jeohunter 3D Dual System is the tool you need to find what has been left undiscovered. 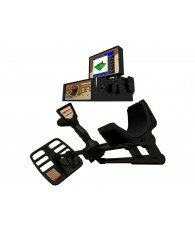 8.5x12" , 14x17" , 24x39"
Jeohunter 3D Dual System is designed and manufactured using the latest technologies. 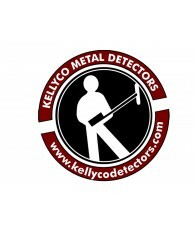 This system is the World's most advanced detector for locating precious metals and detecting hidden cavities. 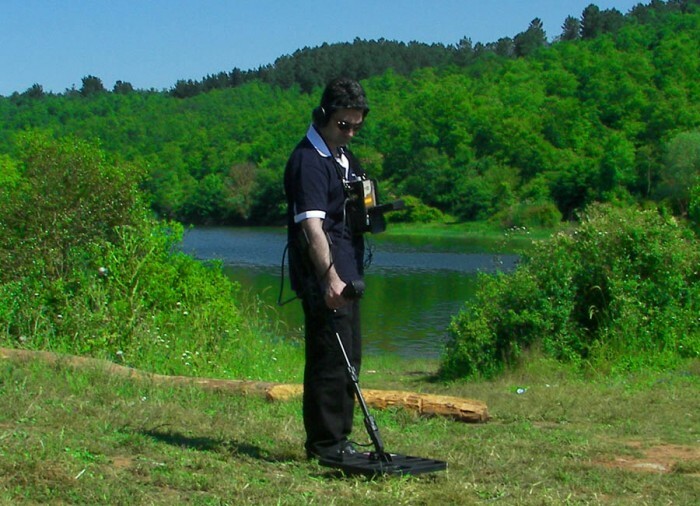 Jeohunter 3D Dual System is a deep penetrating detector. 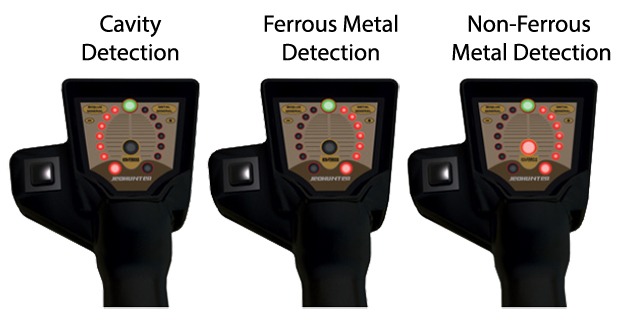 The system uses advanced discrimination to accurately classify metal targets in to four groups: Gold, Non-ferrous, Steel and Iron. 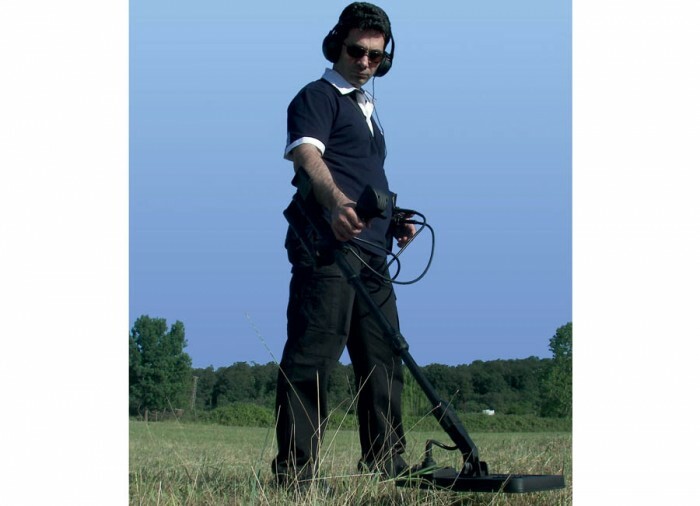 In addition to accurately detecting and analyzing metal objects, Jeohunter 3D Dual System is also capable of detecting cavities underground like caves, cellars, tunnels, shelters and graves in real time. 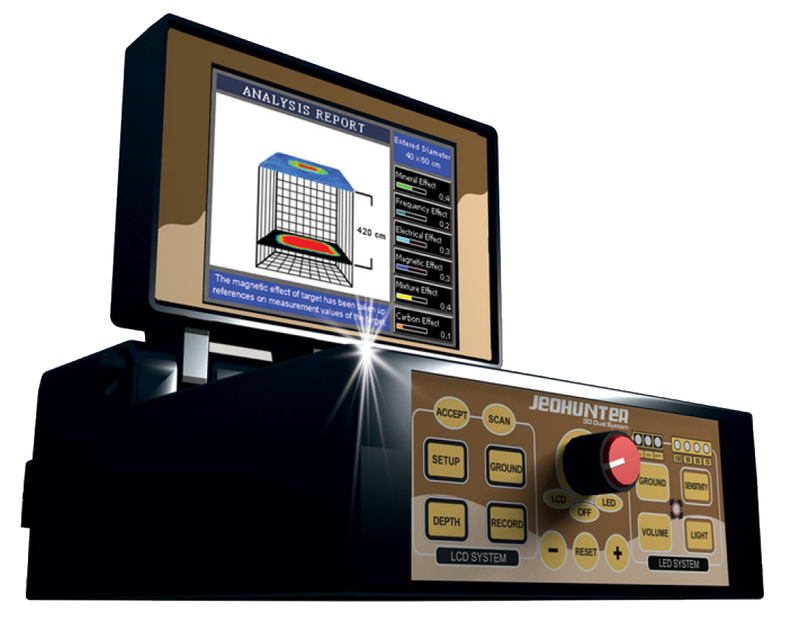 Jeohunter 3D Dual System is the most advanced graphical imaging system, capable of drawing 2D signal graphs of detected targets in real time. 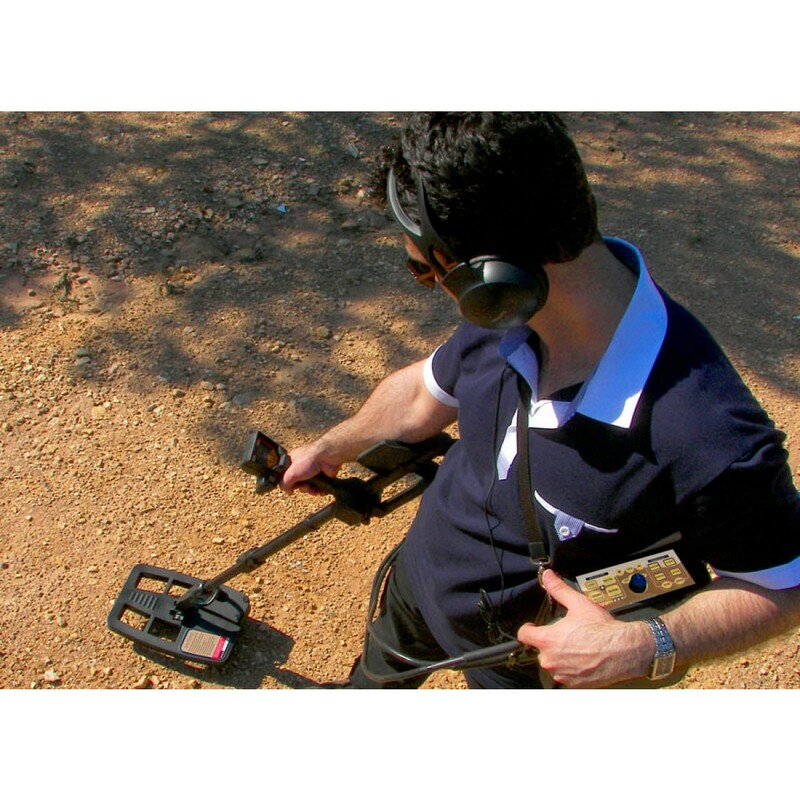 The multi-functional search and detection features allow the user to search comfortably even in very highly mineralized ground conditions. Professional and amateur users alike will appreciate the friendly user interface. 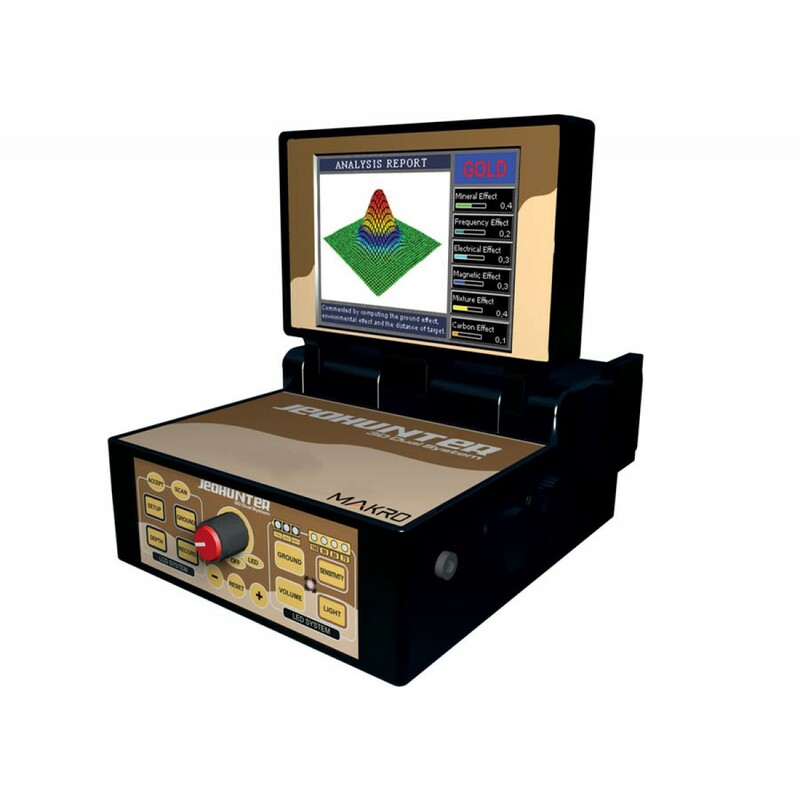 Unlike other detectors, Jeohunter 3D Dual System features easy to understand search screens. 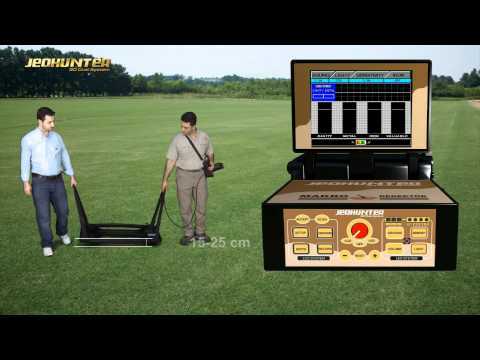 Jeohunter 3D Dual System provides a complete analysis of the buried target before you dig. The system provides exceptional depth, perfect metal discrimination and an accurate analysis of the target depth and size. 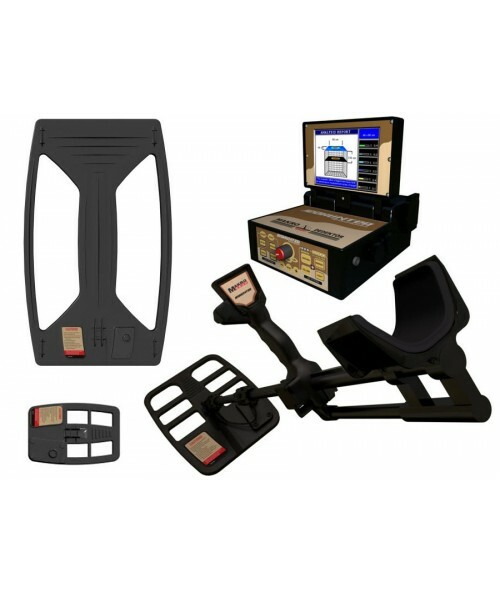 Jeohunter 3D Dual System displays the depth of the target to the user in centimeters for both large and small targets. 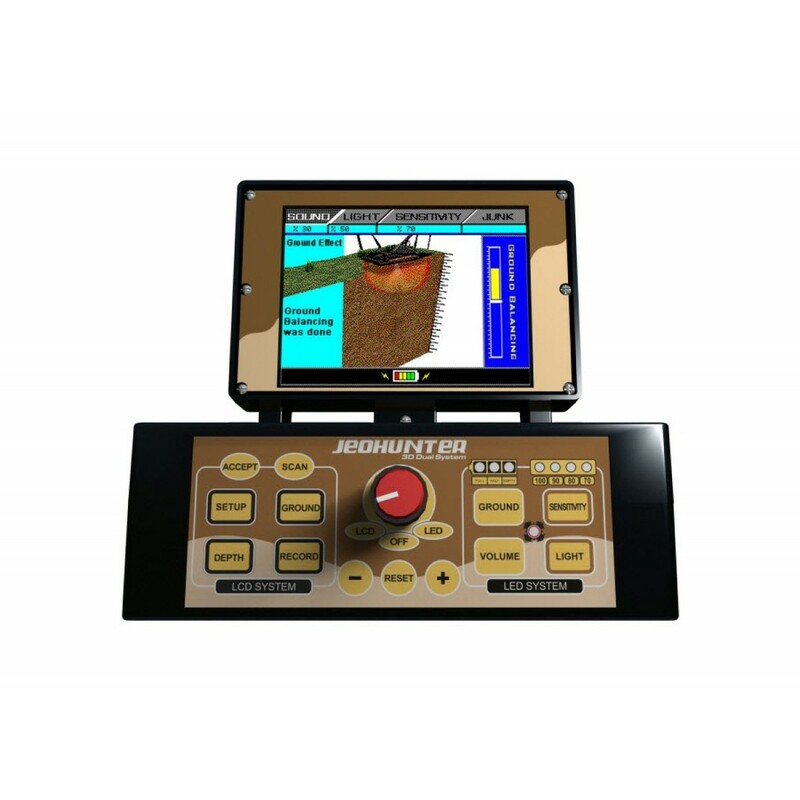 The system provides this same depth analysis for both metal targets and cavities. 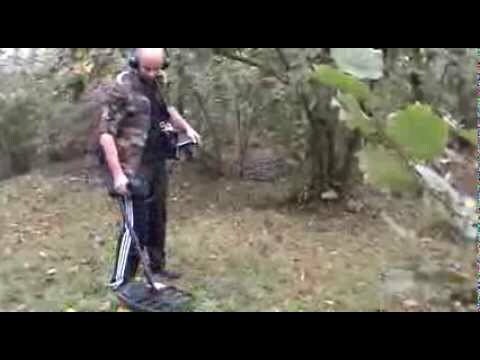 Jeohunter 3D Dual System is a complete metal detection system. 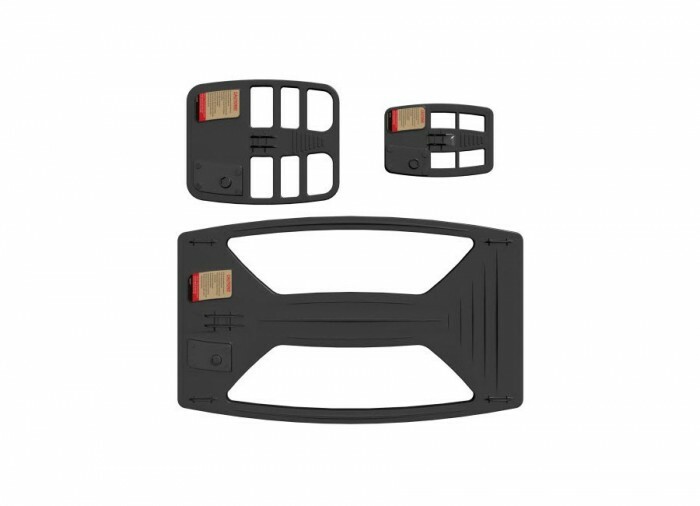 The system comes with 3 different search coils. It is like owning three detectors in one. 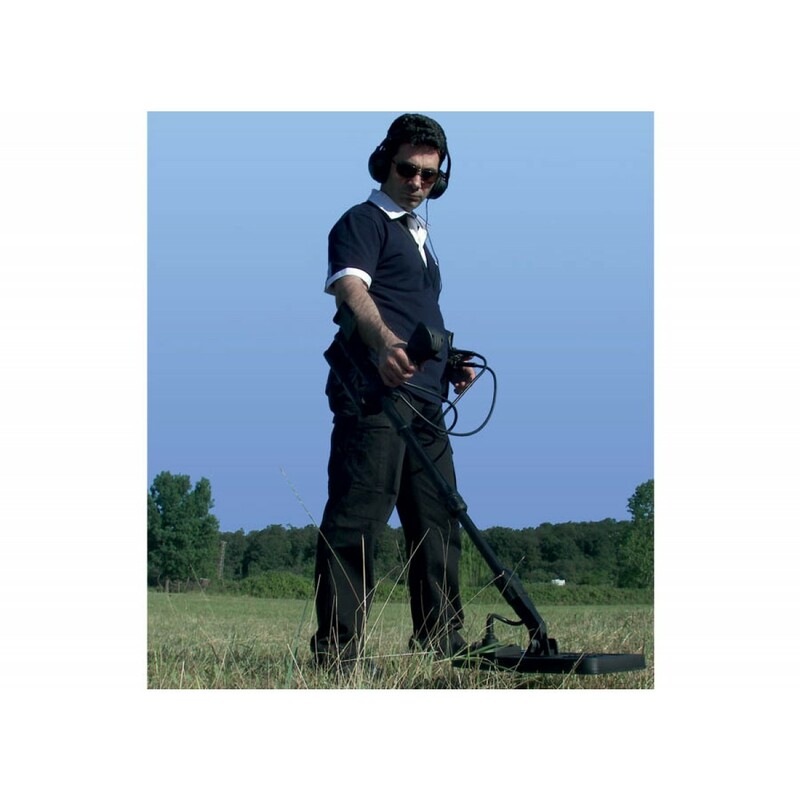 The 100 x 60 cm (24'' x 39'') Deep Search Coil is ideal for metals that have been underground for a long time and have created a magnetic field (oxidization) around them. 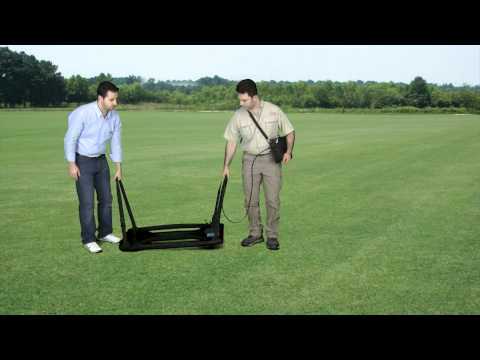 The 36 x 44 cm (14'' x 17'') General Search Coil is for general purpose use. 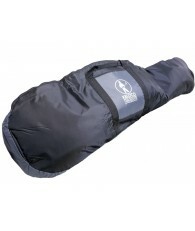 Finally, the 21 x 31,5cm (8.5'' x 12'') Small Search coil ideal for coins and for use in enclosed spaces such as cellars. Experience the thrill of reaching depths and discovering treasures that no one has ever reached! 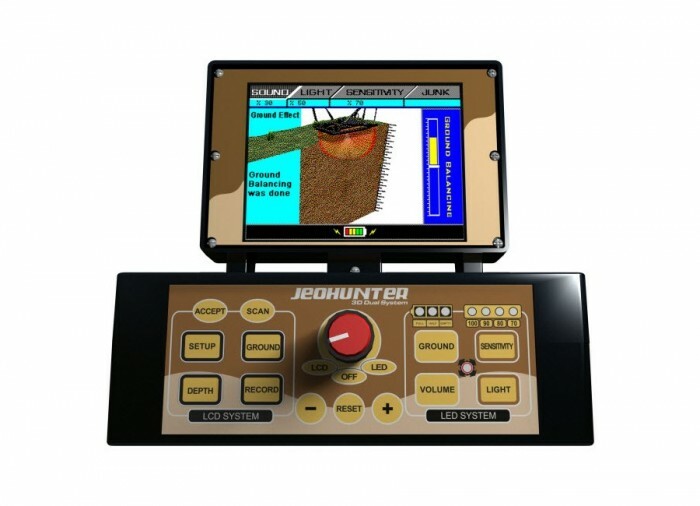 Jeohunter 3D Dual System includes both the 3D system for deep searches and a very practical LED system for shallow recoveries. 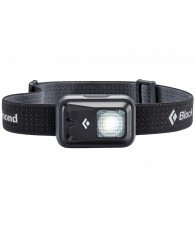 With the LED system, you can efficiently search in tight areas where you cannot use the Deep or General Search Coils. 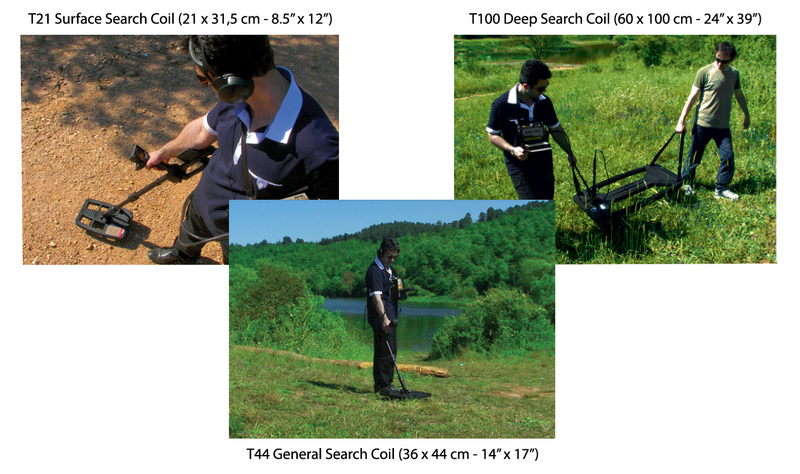 Use the small search coil for searching areas such as walls and hillsides and for finding coins and shallow targets. 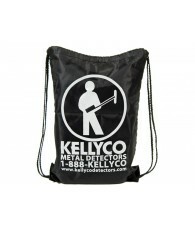 This system also has metal discrimination which will be your biggest assistant in your searches. 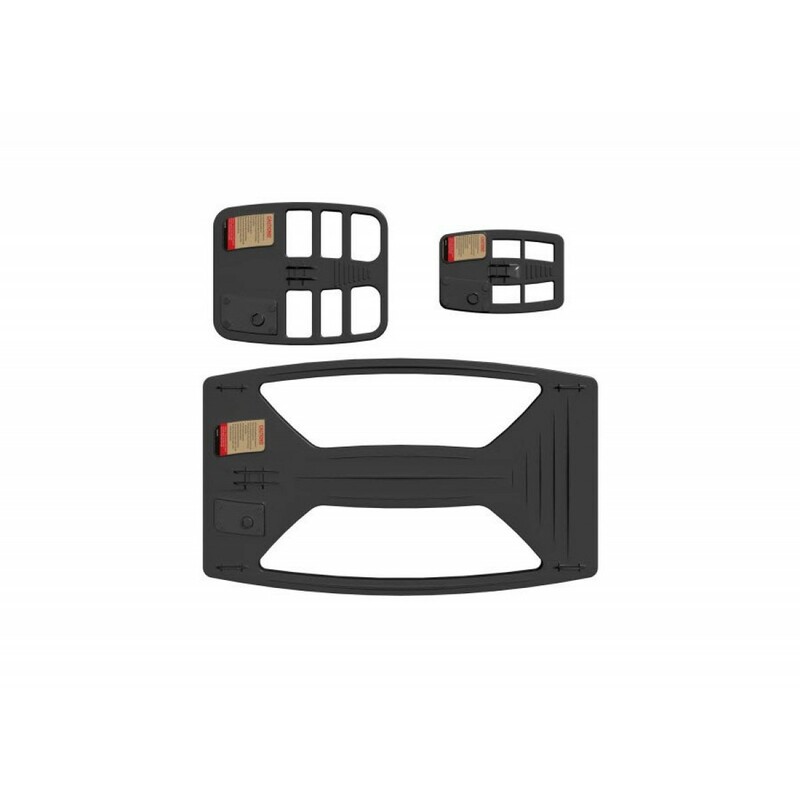 The LED display is conveniently located on the joystick handle of the small search coil pole. You will see cavity signals on the left side of the LED display and metal signals on the right side. Apart from the LEDs, two different tones allow the user to distinguish targets easily in all types of environments. 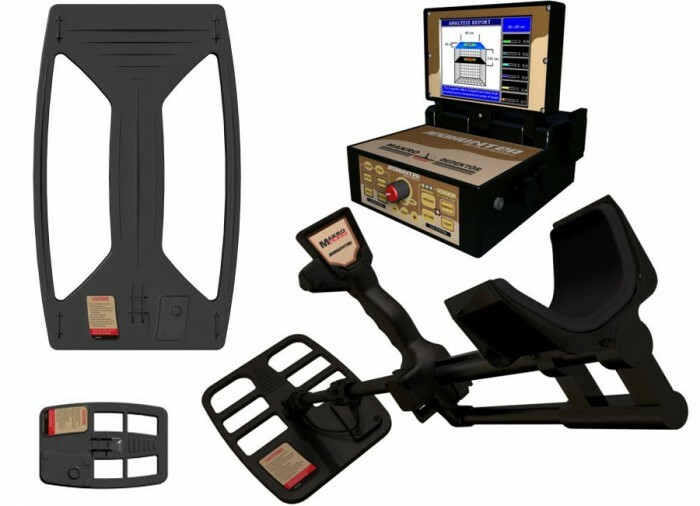 This fast and practical electronic system offers Non-ferrous, Ferrous and Steel discrimination. 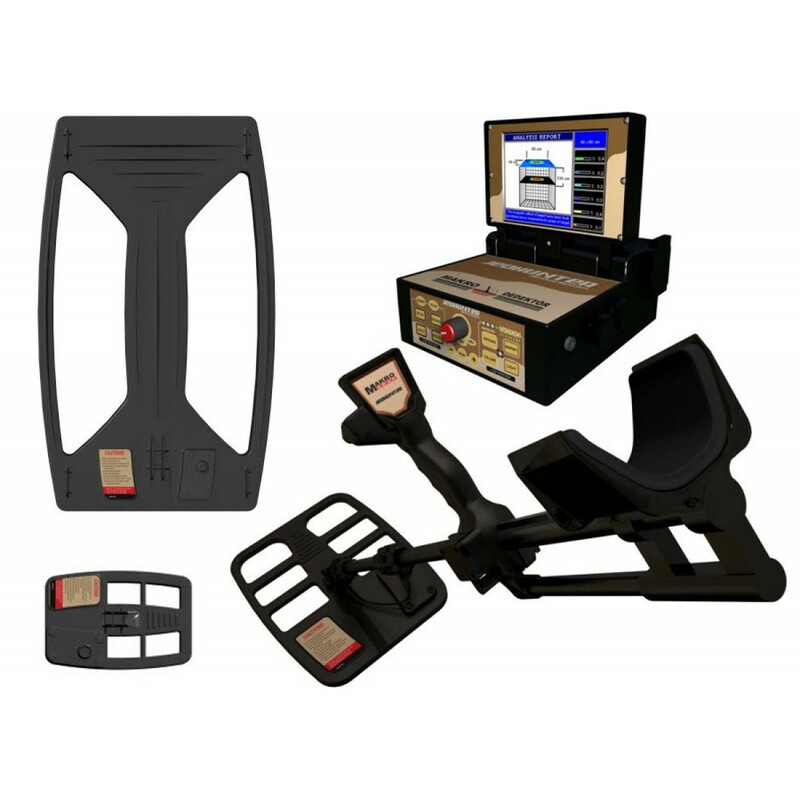 Discover more with the proven Jeohunter 3D Dual System. 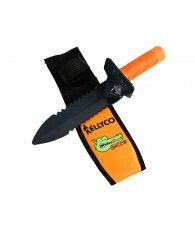 This system is the most effective choice for locating both very deep hidden objects and shallow targets. 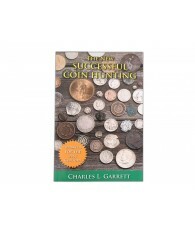 Experience the excitement of locating Gold and other treasures that were previously just beyond the reach of other technologies. 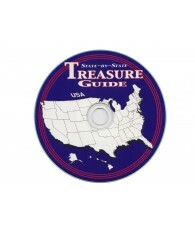 Start your search for treasure today!